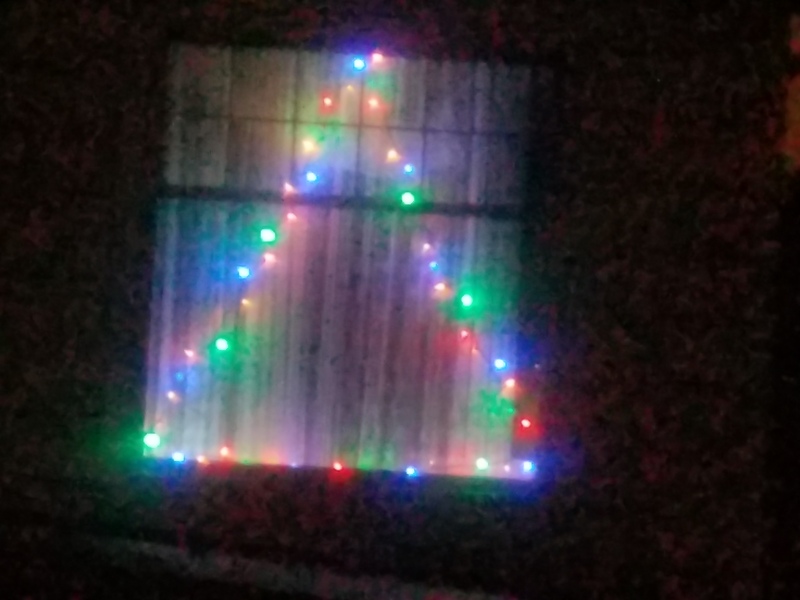 It took me until the weekend before Christmas to get our lights up, but they are up. I never said they were much, but they do help light up the night. Happy it’s the solstice, we are ready for longer days. We were out well before the sun rose this morning and arrived our hotel after the sun set, 3 hours east. The most amazing part of our journey was that we found our way from JFK through the AirTrain and E line, plus a little walking, with no assistance. We did walk a long block in the wrong direction, but figured out our mistake pretty quickly. And then there was the MTA machine that would not accept our credit card, luckily we had cash. But this was balanced out by a random stranger giving us her unlimited ride card, good through the 24th. This trip is largely unplanned as far as activities go. I guess we better start. This entry was posted on December 21, 2017 at 10:15 pm and is filed under Uncategorized. You can follow any responses to this entry through the RSS 2.0 feed. You can skip to the end and leave a response. Pinging is currently not allowed. Michaelangelo exhibit at the Met! That’s what is drawing me to NYC in a few weeks. Happy to see the colored lights! 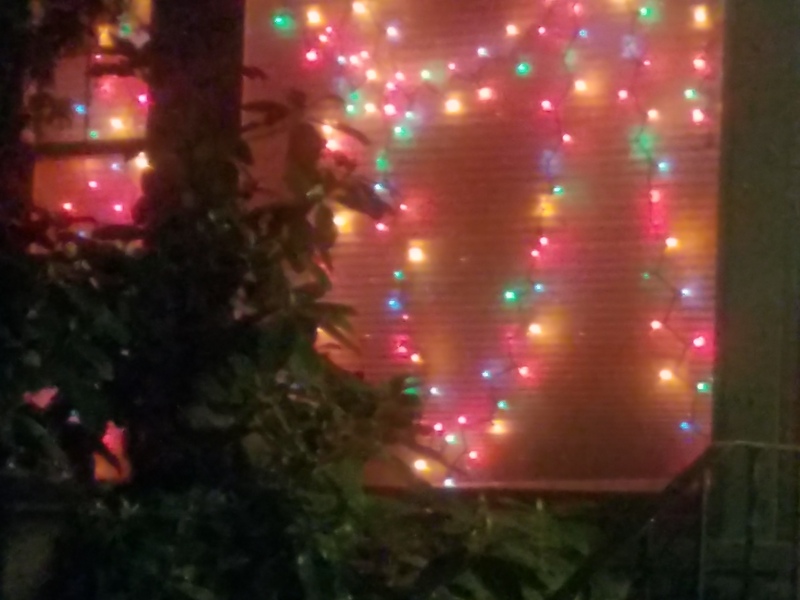 Everyone in my neighborhood favors white lights.